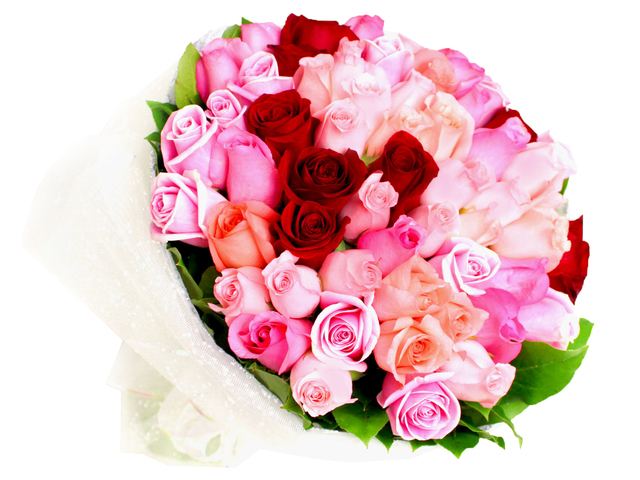 Customers can change the number of stems of roses, at price of $15 each. 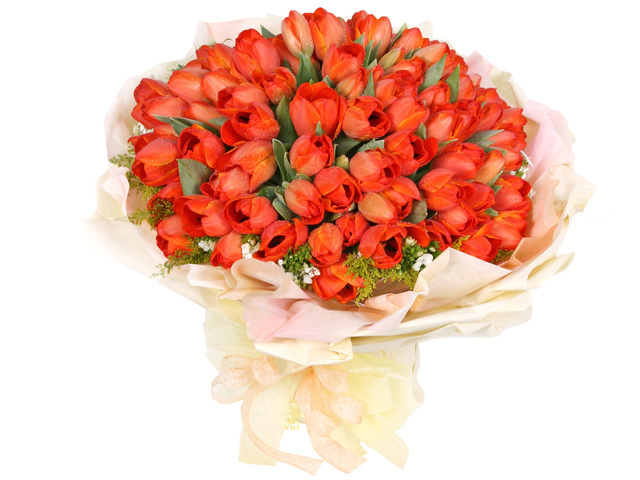 The brand new 99,100,101,365 Roses/Tulips Bouquets Collection is tailor made for special occasions. 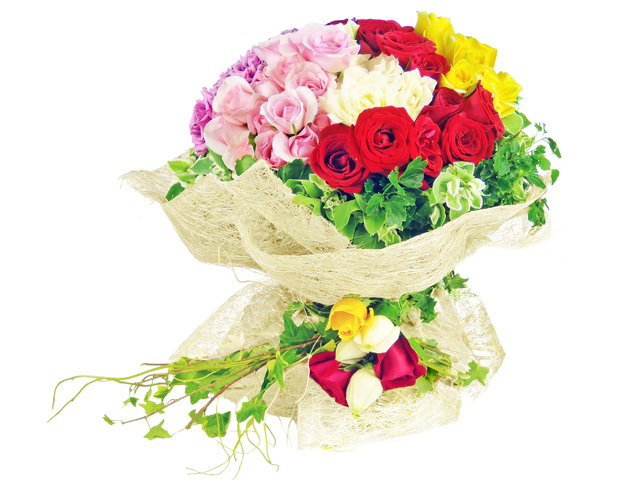 The unique giant bouquets express love, friendship and gratitude- a timeless gift for marriage proposal, anniversary or special friends. 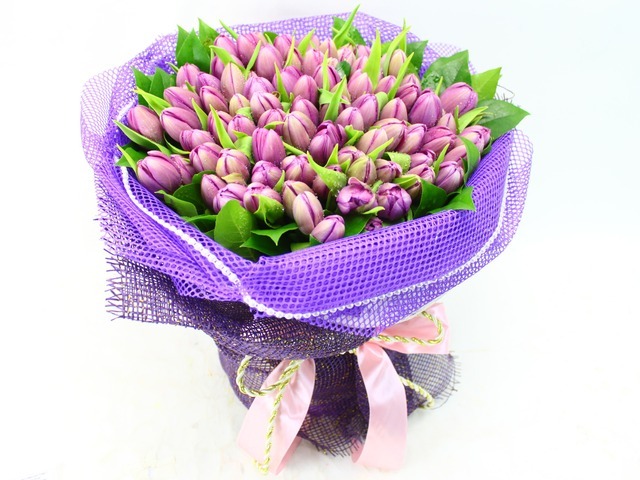 How to propose with flowers? 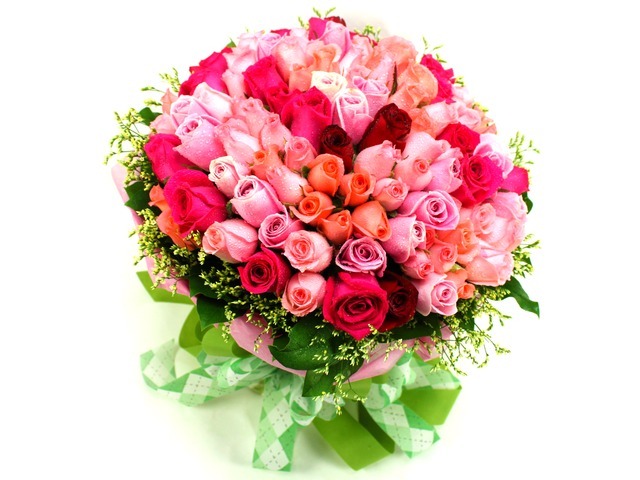 Marriage proposal happens once in your lifetime, so the “three elements of marriage proposal” is essential: sending flowers, kneeing down and giving engagement rings. 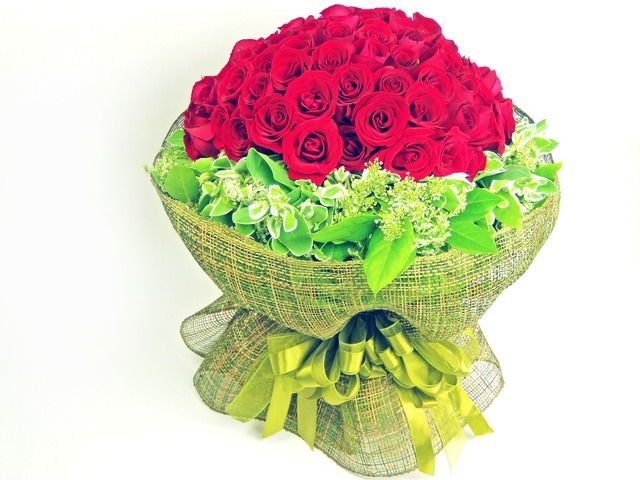 A lot of people like to send 99 roses bouquet to propose as it means love forever. 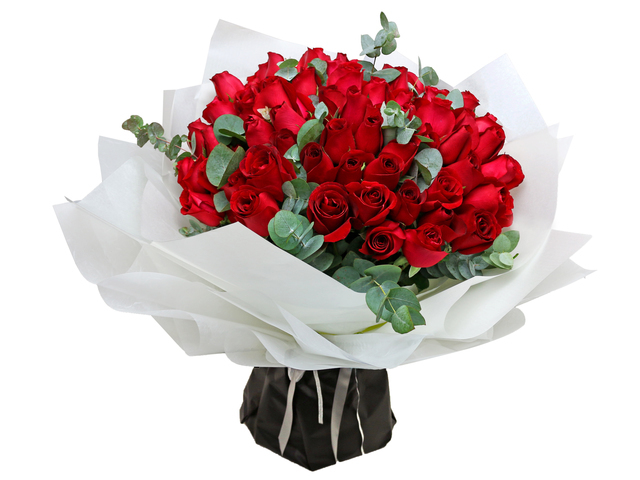 As the wedding proposal is such a special moment, sending 99 roses bouquet is significant and eye catching, not to mention it’s an unforgettable day for your fiancée. 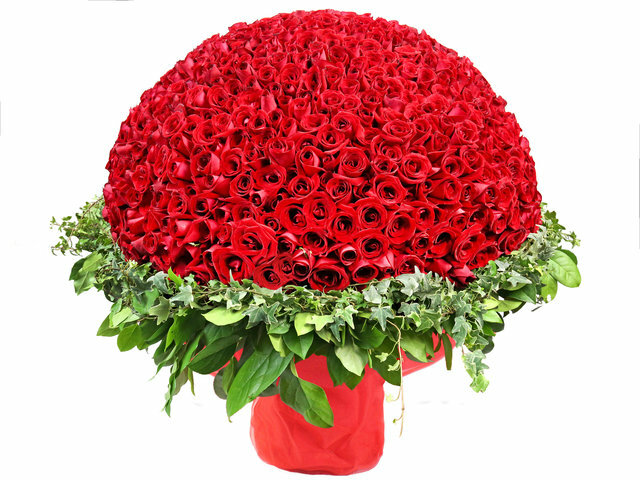 The 99 roses bouquet is stunning in its weight and volume, it’s simply made with 99 red roses but it means a lot more. 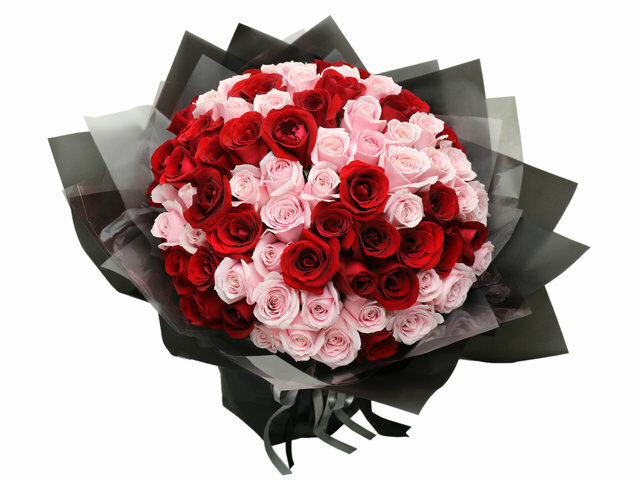 Different numbers of roses have different languages of flower, for example, 100 roses mean 100% love; 101 roses mean you are my only one; 365 roses mean love your more everyday; 999 roses mean faithful and everlasting love. 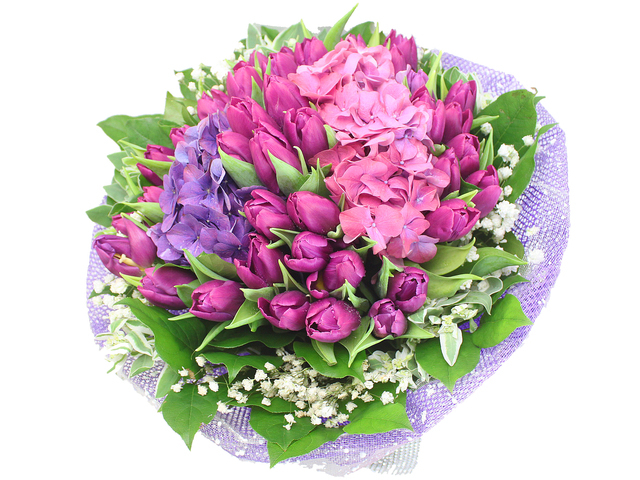 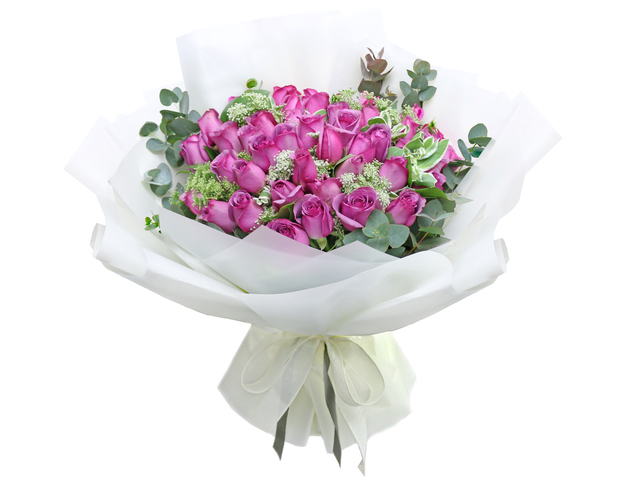 Apart from rose bouquet, other proposal flower bouquets include peony for happiness and tulip for love confession. 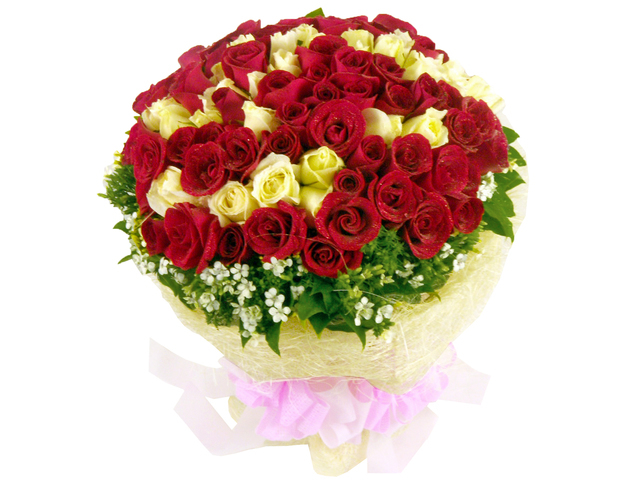 Marriage proposal isn’t easy; it requires careful consideration and good planning to complete. 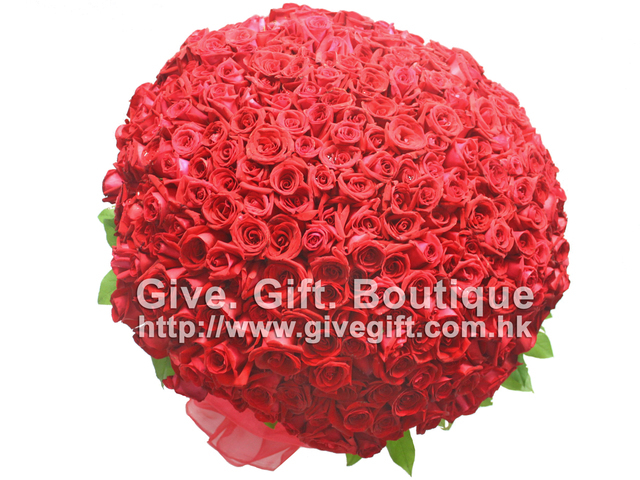 If you want to send 99 roses bouquet with a small budget, you might go to Hong Kong flower market in Mong Kok to get it. 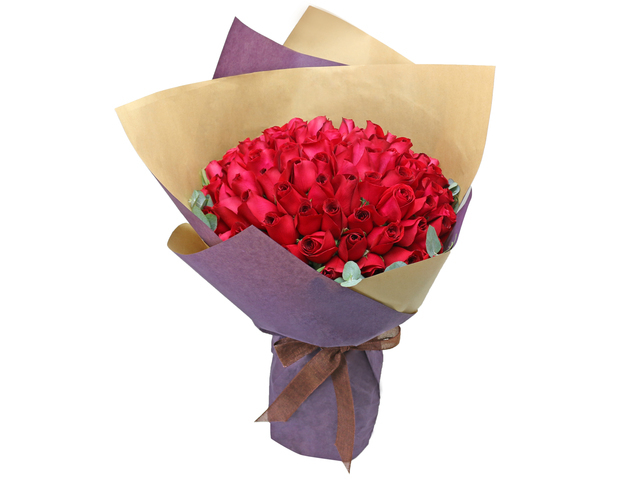 It’s relatively cheap there and you can pick each rose as you like, but the packaging is not as pretty as a formal gift for proposal. 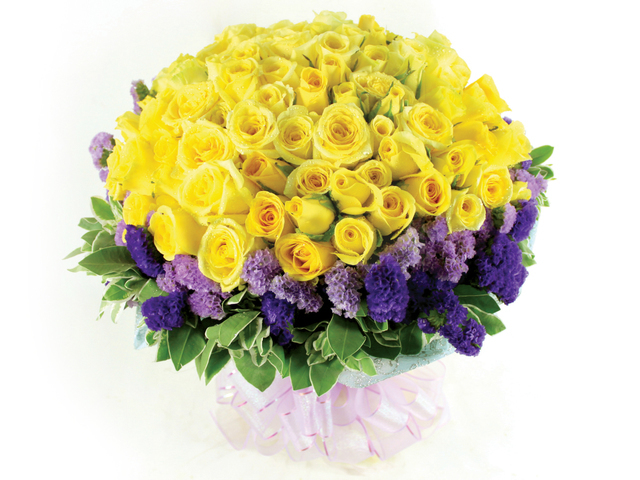 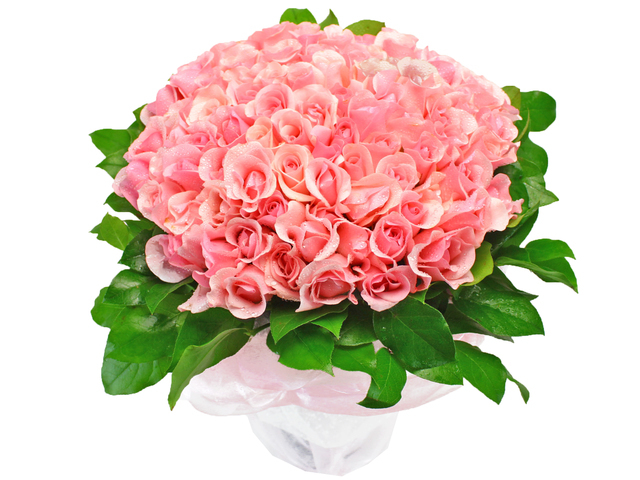 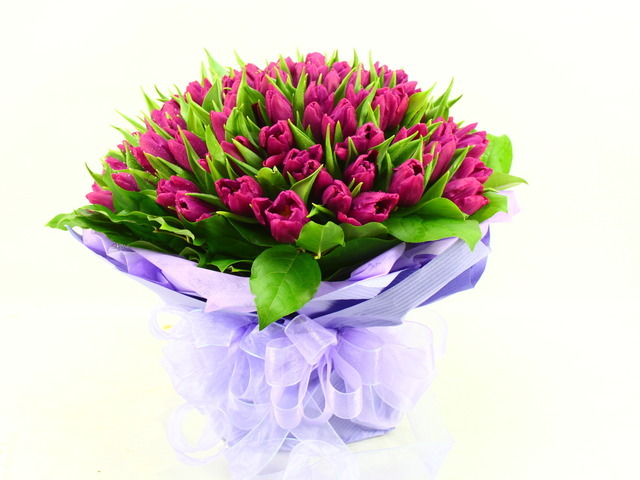 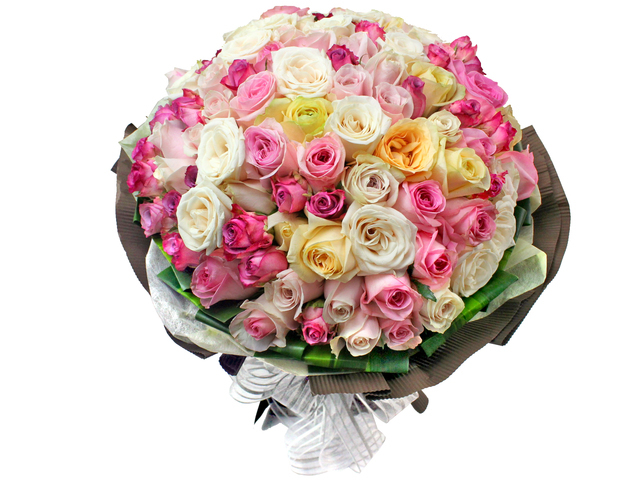 Moreover, the big rose bouquet is difficult to carry around and the flowers are easy to be broken. 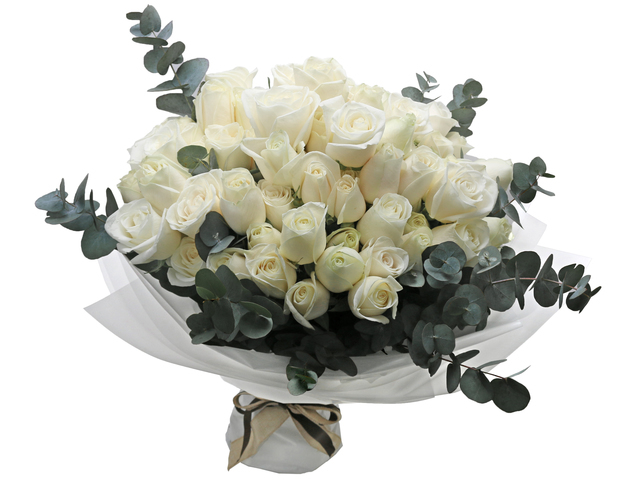 Hong Kong Give Gift Boutique offers same day delivery service for 99/999 roses bouquet and other proposal flower bouquets; our delicate super rose bouquets are nicely packed by professional florists; we can meet up with customers to hand over the bouquet on the arranged time and locations or you can rely on our delivery team to deliver the floral gifts to various restaurants, hotel concierges and theme parks in HK. 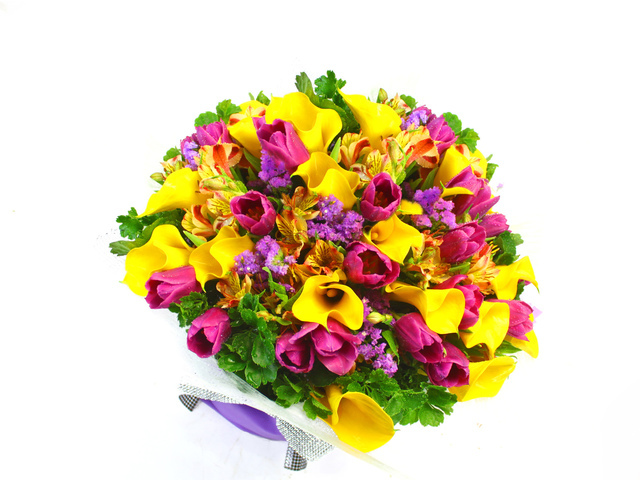 We aim to help customers reduce pressure with our floral gifts and service and make sure the gift recipient is happy to receive the floral bouquet. 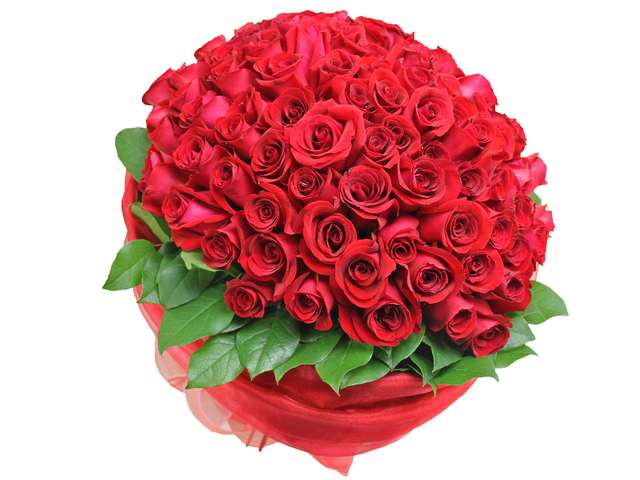 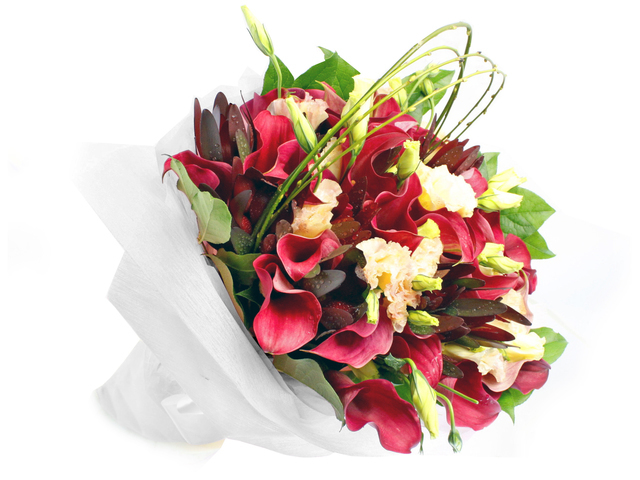 GGB specialized in all sorts of flower gifts, during Valentine’s Day, it’s necessary to order in advance to make sure you get the flowers you want. 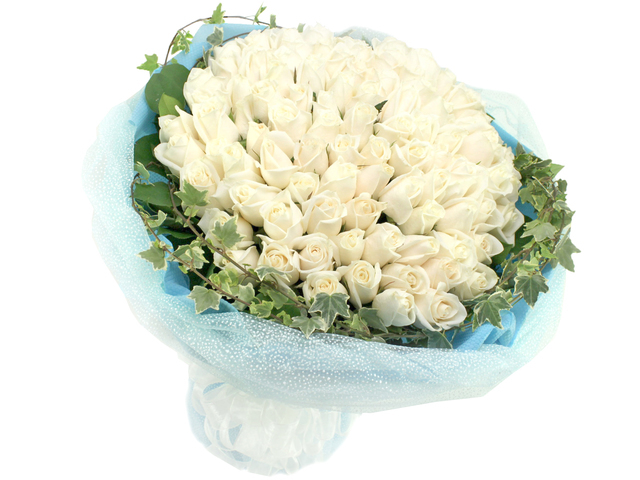 Thinking about a memorable proposal? 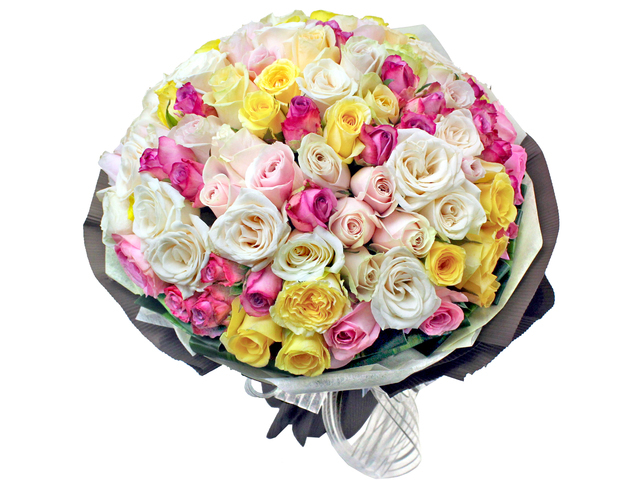 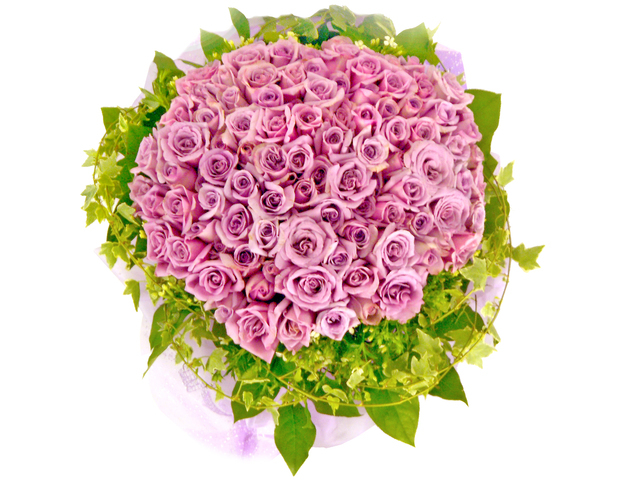 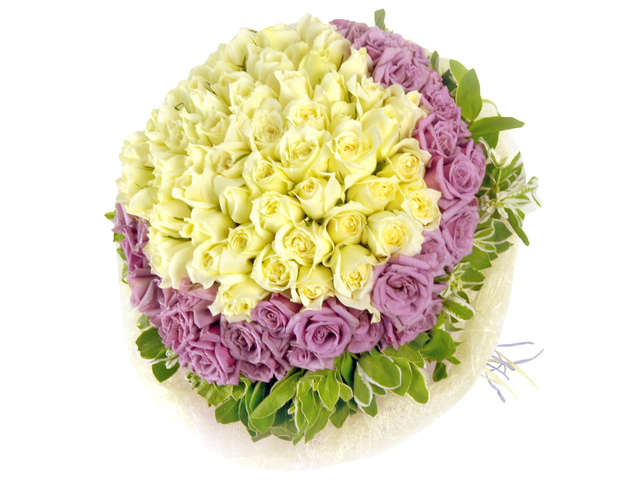 Why not choose the 99 roses bouquet for a try?.